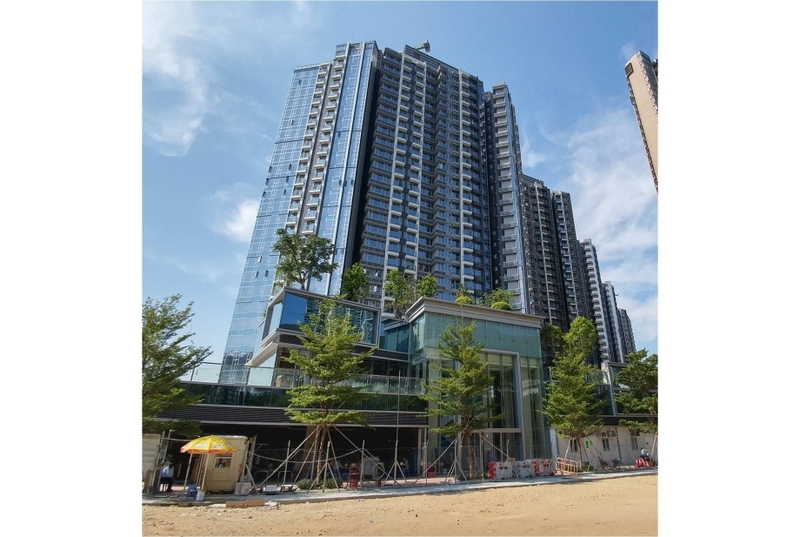 The project is developed by Sun Hung Kai Properties. The site area approx. 25,363sqm. The project comprises of 5 blocks of 27-storey which will be provided over 2,000 residential units. It will be reserved 127,000sqm for residential development and 3,000sqm will be reserved for commercial development use.